Even without Sony at E3 2019, Nintendo and Microsoft still seem pretty excited for next year's show. In an unprecedented move that no one saw coming, it was reported earlier today that Sony will not be attending E3 2019. For the first time in the 24 year history of the LA-based convention, the House of PlayStation will opt to skip out entirely. Despite this bombshell, it seems like the rest of the show is slated to go on as usual. All of the normal publishers that we’ve come to expect will still in attendance at E3 2019. Activision? Yes. Ubisoft? Oui. Warner Bros. Interactive Entertainment? They’ll be there — and they better bring Rocksteady’s new game with them. So there you have it. E3 2019 is going to be rad because Phil and Reggie said so. It’s obvious that E3 is in a transitionary period right now. 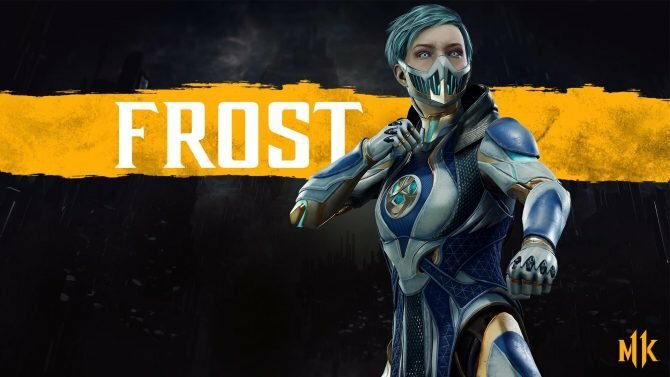 The past two years we have seen the ESA open up the show to the public and in 2019, they promise that there will be an even larger focus on esports. The show is going through changes, just like Ozzy Osbourne in that one Black Sabbath song. Whether Sony ends up skipping out on E3 every year after 2019 remains to be seen but even without them, the ESA will still continue to hone in on what the future of this gaming trade show is and should be. 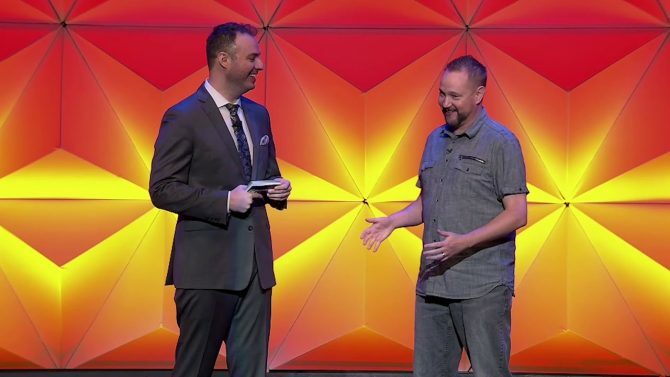 Even if Shawn Layden doesn’t show up to LA with his pal Shuhei Yoshida, I promise that E3 2019 will still be a blast. Microsoft will (maybe) announce a new game or two, Reggie will probably be involved in some meme via Nintendo’s latest Direct, and Ubisoft will probably have another Just Dance section of their press event. 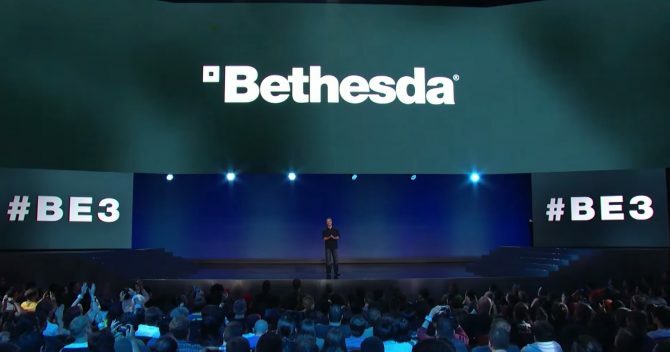 Oh, and I’m sure Pete Hines will say an F-word or two on stage during Bethesda’s showcase. Life will still go on without Sony and so will E3. 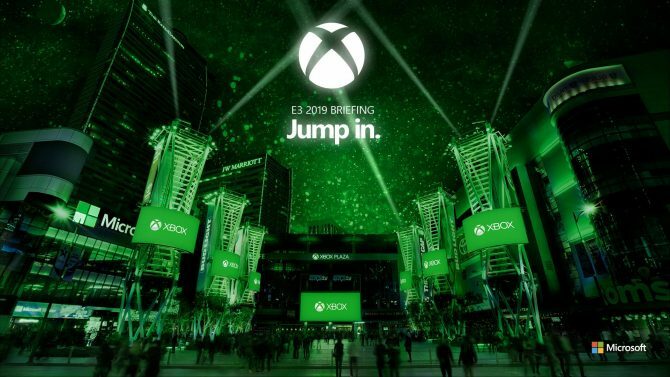 With the buildup to E3 2019 having officially begun, Microsoft has confirmed that it will unveil its future plans for Xbox on Sunday, June 9.